Based on the skills of our dexterous workforce, we are offering an interesting array of SS Cabin. Our offered cabin is manufactured from high-grade components and progressive technology in compliance with industry norms. The provided cabin is widely praised by our clients due to its different quality attributes. 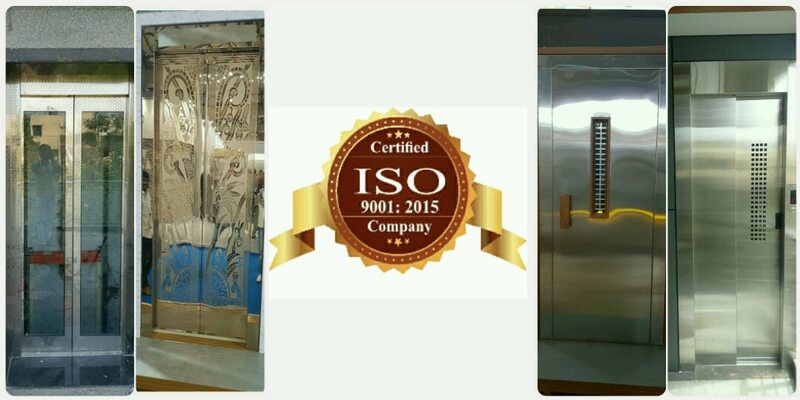 Moreover, our quality analyst examines this cabin on different parameters so as to maintain its quality. Sturdiness, Mirror finish are some of its qualities. MRL Elevators have no fixed machine room on the top of the hoistway. The traction hoisting machine is usually installed either the top side or the bottom side of the hoistway. The motor of the MRL Lifts is installed using a permanent magnet. The magnet attached permanently to the motor. It works with Variable Voltage Variable Frequency (VVVF) drive. Instead of a conventional motor, some machines are used with gearless synchronous motors. This design does away with fixed machine room and hence a lot of building space is saved. Most of the traction MRL Elevators is gearless traction based.Though the hoisting motor is set up on the hoistway side wall, the main controller is set up on the top floor subsequent to the landing doors. The main controller is placed behind a closed cabinet. For repairs or emergency purposes, a key is provided to unlock the main controller. Almost all the elevators have their controller installed on the top floor but few of them have it installed on the bottom most floor. Some of the elevators, like those in Japan, might have the hoisting motor at the bottom of the elevator shaft put, so it is called as "bottom drive MRL" elevator.MRL elevators use the regular steel cord ropes as the hoisting cables like the regular traction elevators. Most of the MRL elevators are used for low to mid-rise buildings. MRL elevators usually serve up to 20 floors in a mid-rise building. At some rare instances, the traction machine is placed beneath the elevator cab.